TORNADO warnings released by local weather pages have been dismissed by the Bureau of Meteorology. 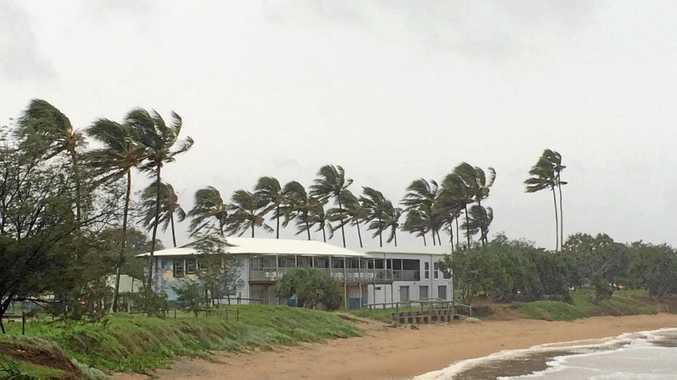 A BoM spokesman said while areas in the Wide Bay are experiencing winds up to 90kmh and are set to receive gusts up to 125kmh, no tornado warning has been released. The BoM spokesman said it's a possibility, but there is no warning at this stage. For flood or storm emergencies contact the SES on 132 500.